World Clinical Laser Institute – The world’s largest dental laser organization with over 19,000 members. 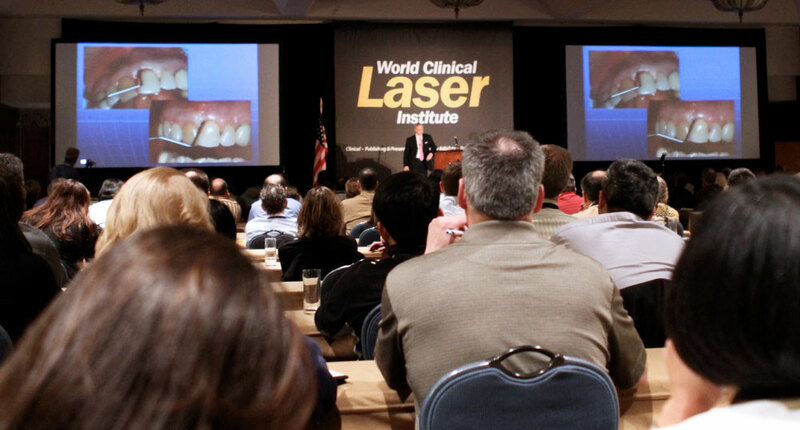 In 2000, the WCLI Institute was founded by a small group of leading researchers and dental professionals seeking a forum where they could share their ideas and experiences to further advance dental care through the latest laser technologies. Thirteen years later, the Institute has expanded to include 3D CBCT imaging and digital impression technologies, which, like lasers, dramatically enhance the dental experience. Today, the WCLI is the largest group of its kind with members across the globe who gather to share their expertise in an environment that encompasses education, fellowship and fun. It is a privilege to be a part of this tightly knit network of like-minded dental professionals, researchers and manufacturers who all share a common passion for improving the patient experience, elevating clinical results to the highest level, and building the best possible dental practice. I invite all our current and new members to continue to strive for success and attend one of our seminars, training courses or multi-day symposiums. I hope to eventually meet you all! ©2018 World Clinical Laser Institute. All rights reserved.